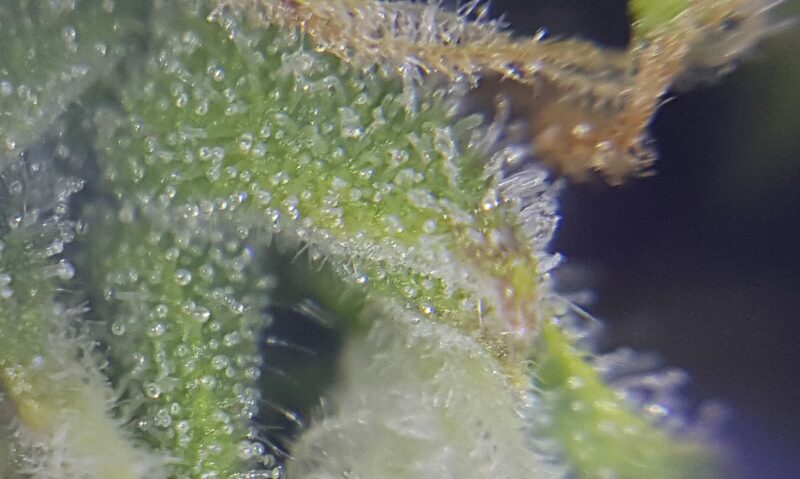 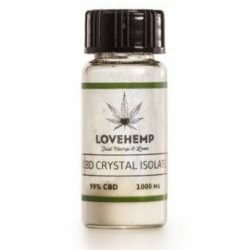 Create bespoke CBD oil or vape liquid formulations using our all natural terpene blends. 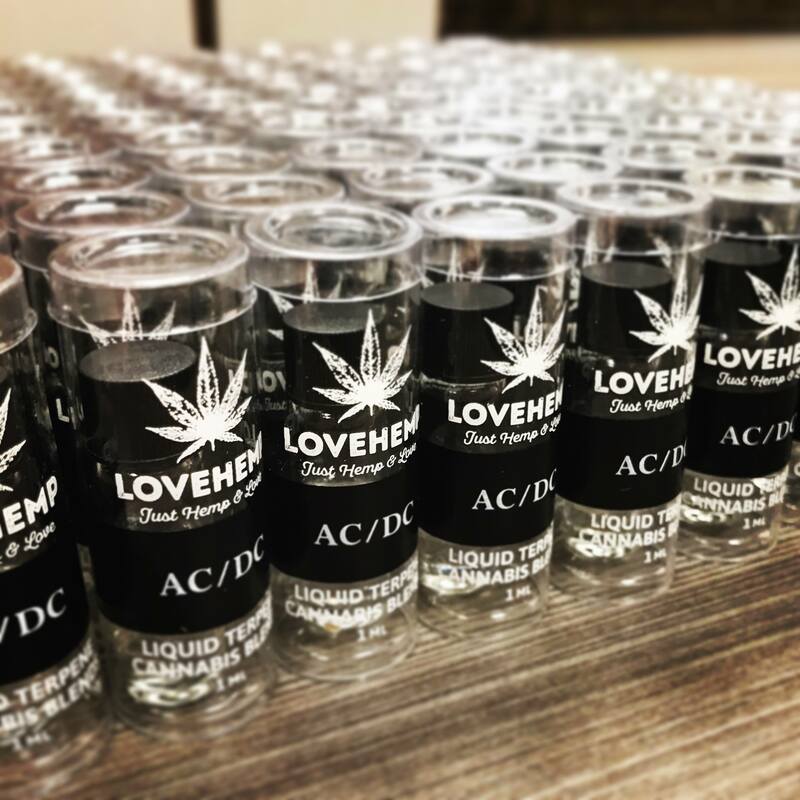 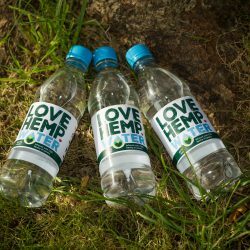 Love Hemp have worked hard to produce the highest grade, strain specific plant derived terpene formulations. 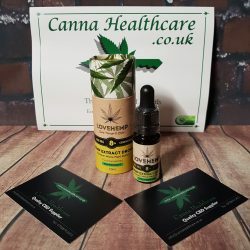 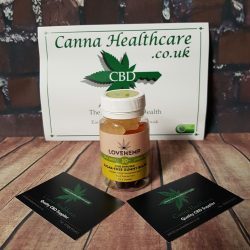 Our customers can now create bespoke CBD oil and vape liquid formulations using our all natural terpene blends. 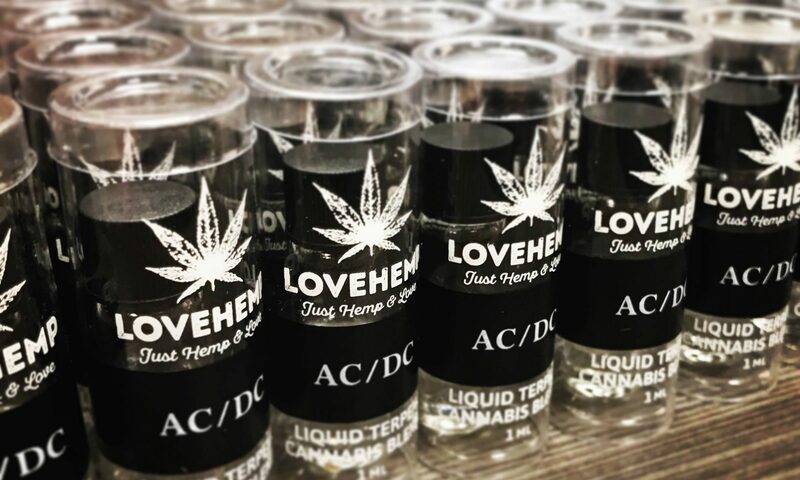 Our plant derived terpenes are extracted from plants other than cannabis and then formulated by our aromatic chemists to recreate an exact match of the chosen cannabis strains aromatic profile.